Oxymetazoline HCl is my new favorite drug. 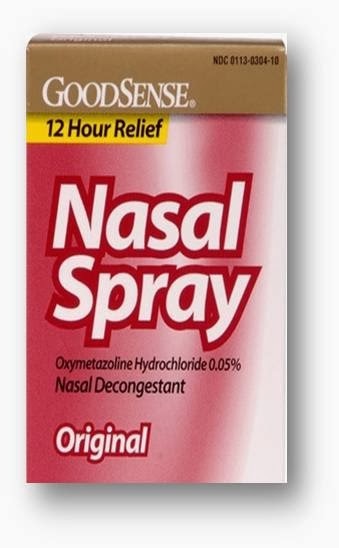 I've recently found that a minimal dose of this OTC nasal spray provides a lot of relief to my pressure headaches. Using it seems to negate the need to take ibuprofen or pseudoephedrine. I don't like to take either of those, especially when I'm planning to run. I get these headaches during certain weather conditions and they are tough to treat, but a couple of sprays have put me back on the mend. This morning's weather was windy and rainy. Fallen leaves on the roads made for slippery conditions and I resigned myself to another treadmill workout. I'd used the nasal spray as soon as I got up and felt instantly better. I was ready to push hard today and I set the speed a full MPH faster than yesterday. 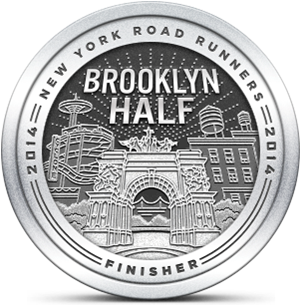 Today was warmer and more humid than Thursday, yet I felt much stronger throughout the run. The good thing about running faster on the treadmill is that you get through your planned distance sooner. I had plenty to do today so that was a bonus. The nasal spray, unlike decongestant tablets, doesn't make me dizzy or tired. Treadmill running is scary enough without having to deal with those concerns.